Rankin, Claire. 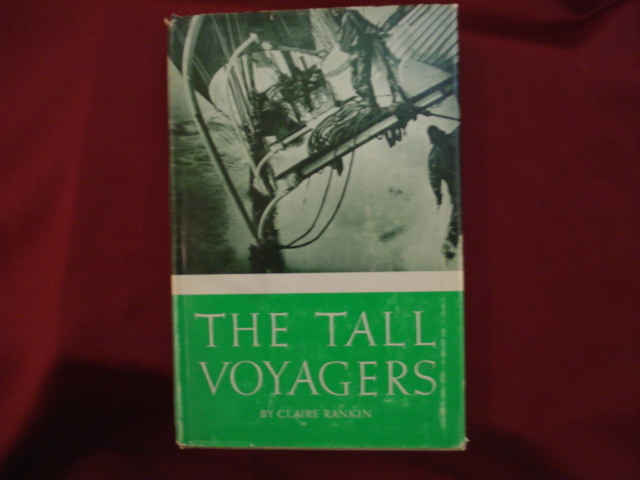 The Tall Voyagers. Photo available. Los Angeles. Ward Ritchie Press. 1965. Octavo. Hard cover. First edition. Illustrated. Fine copy in near fine (very light shelf wear) dust jacket (in mylar). Rappolt, Miriam. Queen Emma. A Woman of Vision. Kailua. Press Pacifica. 1990. Octavo. Soft cover. First edition. Illustrated. Fine copy (owner name on end paper). Rasmussen, Henry. Porsches for the Road. The Survivors Series. Osceola. Motorbooks. 1981. Octavo. Hard cover. First edition. Illustrated in black, white and color. Fine copy in fine dust jacket (in mylar). Rathe, Gustave. The Wreck of The Barque Stefano. Off the North West Cape of Australia in 1875. New York. Farrar, Straus and Giroux. 1992. 136 pps. Octavo. Hardcover. First edition. Illustrated in color and black & white. Fine copy in fine dust jacket (in mylar). Raven, Peter. National Geographic Expeditions Atlas. True Stories of the Adventurers Who Helped Define Our World. Washington. National Geographic. 2000. 4to. Hard cover. First edition. Illustrated in black, white and color. Fine copy in fine dust jacket (in mylar). Ravize, Linde Christiana & John Thomas Ravize. Hearts of Light. Inscribed by the authors. Impressions of Lake Tahoe. Verse and Visions. Photo available. Lake Tahoe. 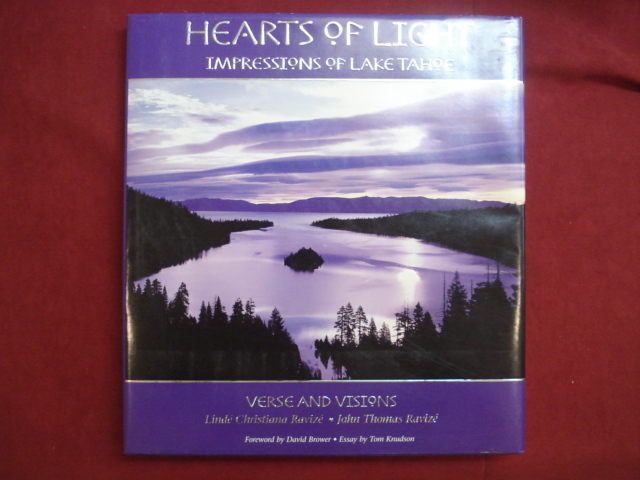 Hearts of Light Publishing. nd. Folio. Hard cover. First edition. Illustrated in black, white and color. Inscribed by the authors. Foreword by David Brower. Essay by Tom Knudson. Fine copy in fine dust jacket (in mylar). Ravize, Linde Christiana & John Thomas Ravize. Hearts of Light. Inscribed by the authors. Impressions of Lake Tahoe. Verse and Visions. Photo available. Lake Tahoe. 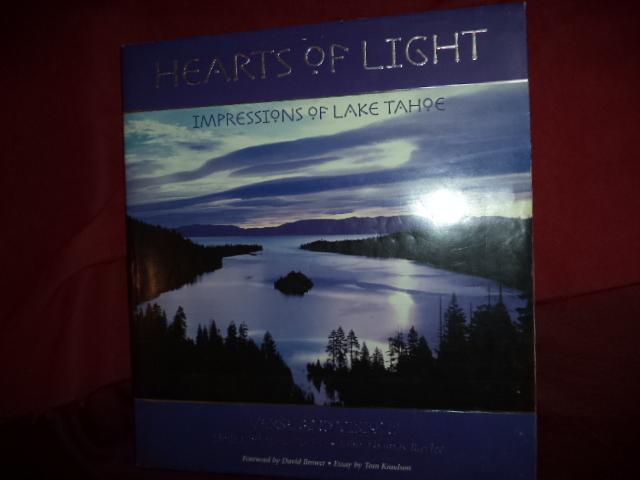 Hearts of Light Publishing. nd. Folio. Hard cover. First edition. Illustrated in black, white and color. Inscribed by the authors "For the sake of the Lake... Linde Ravize John T. Ravize. Foreword by David Brower. Essay by Tom Knudson. Fine (gift inscription on title page along with authors) copy in fine dust jacket (in mylar). Rawlings, Roger. The Last Airman. Exploring my Father's World. New York. Harper & Row. 1989. Octavo. Hard cover. First edition. Fine copy in fine dust jacket (in mylar). Raymond, Andre. Cairo. Cambridge. Harvard University Press. 2000. Octavo. Hard cover. First edition. Illustrated. Fine copy in fine dust jacket (in mylar). Raymond, Andre. Cairo. Photo available. Cambridge. Harvard University Press. 2000. Octavo. Hard cover. First edition. Illustrated. Fine copy in fine dust jacket (in mylar). Read, Kenneth. The High Valley. New Guinea. New York. Charles Scribners & Sons. 1965. Octavo. Soft cover. Fine copy. Reader, John. Africa. Photo available. Washington. National Geographic. 2001. 4to. Hard cover. First edition. Illustrated in black, white and color. Fine copy in fine dust jacket (in mylar). Reader, John. Africa. A Biography of the Continent. Photo available. New York. Alfred A. Knopf. 1998. Octavo. Hard cover. First edition. Illustrated. Fine copy in fine dust jacket (in mylar). Recuerda, Jose Martin. 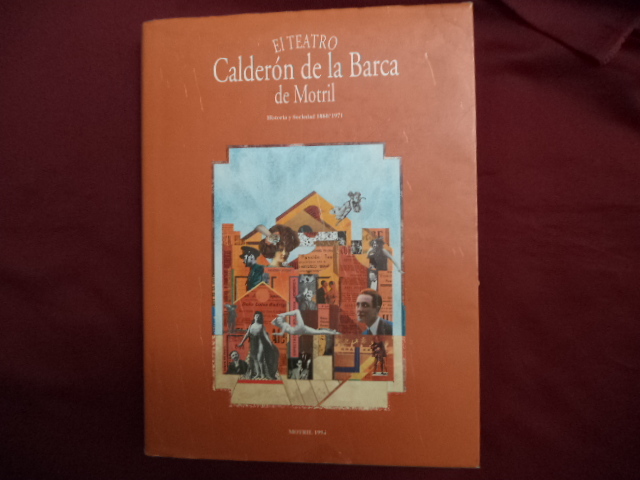 El Teatro Calderon de la Barca de Motril. Historia y Sociedad 1880 / 1971. Photo available. Motril. Edicion y Direccion. 1994. 4to. Hardcover. First edition. Illustrated in black, white and color. Fine copy in fine dust jacket (in mylar). Reed, A.H. 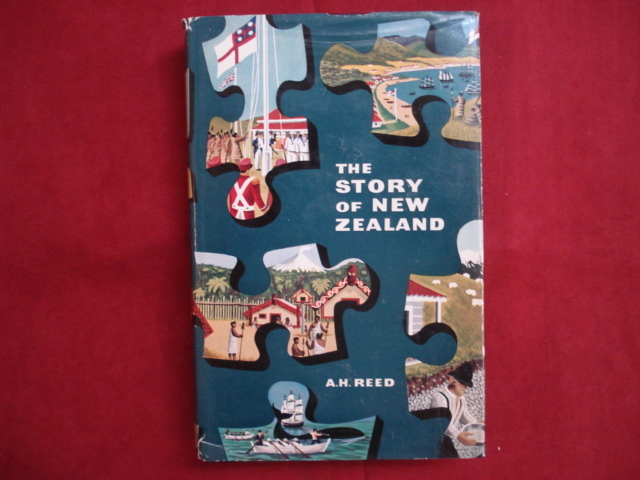 The Story of New Zealand. Photo available. Wellington. A.H. & A.W. Reed. 1970. Octavo. Hard cover. Reprint. Illustrated. Fine copy in fine dust jacket (in mylar). Reeves, Pamela. Ellis Island. Gateway to The American Dream. New York. Crescent. 1991. 4to. Hardcover. Second edition. Illustrated in color and black & white. Fine copy in fine dust jacket (in mylar). Reeves, Richard. Passage to Peshawar. Pakistan - Between the Hindu Kush and the Arabian Sea. New York. Simon and Schuster. 1984. Octavo. Hard cover. First edition. Fine copy in fine dust jacket (in mylar). Reeves, Tom. Paris Insights. An Anthology. Edina. Discover Paris. 2008. Octavo. Soft cover. First edition. Illustrated in black, white and color. Fine copy. Regan, Geoffrey. The Guinness Book of Flying Blunders. Photo available. Enfield. Guinness. 1996. Octavo. Soft cover. Illustrated. Fine copy. Rehart, Catherine Morison. The Valley's Legends & Legacies. Inscribed by the author. Millerton, Selma, Reedley, Fresno, Clovis, Coalinga, Madera, Kingsburg, Friant, Kerman, Sanger. Photo available. Fresno. Word Dancer. 1997. 346 pps. Octavo. Soft cover. Reprint. Illustrated. Important reference work. Inscribed by the author "To Arthur & Louise with love Mom Best Wishes Cathy Rehart 1-30-98". Fine copy. Reischauer, Haru. 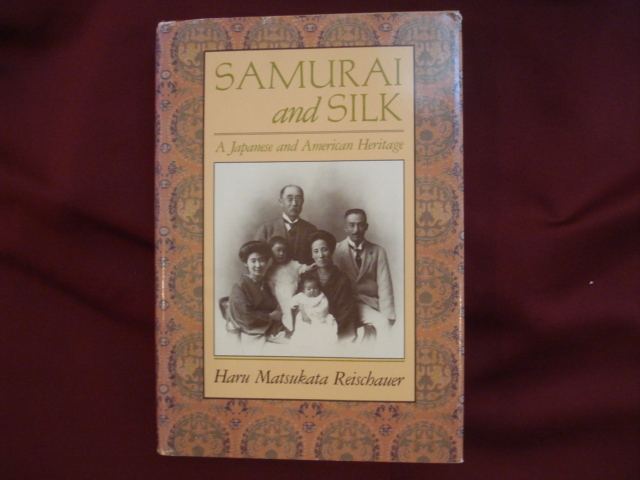 Samurai and Silk. A Japanese and American Heritage. Photo available. Cambridge. Harvard University Press. 1986. 372 pps. Octavo. Hardcover. First edition. Illustrated. 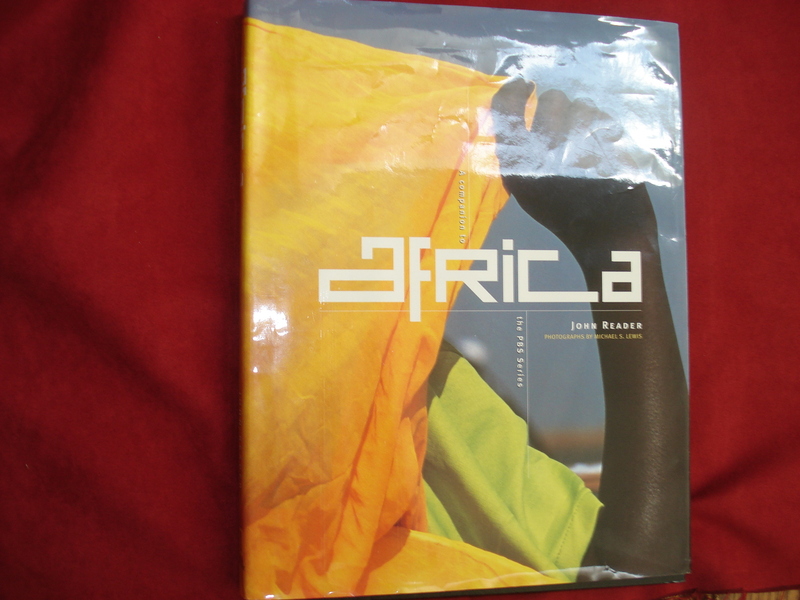 Fine copy in near fine (light shelf wear) jacket (mylar). Renstrom, Arthur G. Wilbur & Orville Wright. Pictorial Materials. Photo available. Washington. Library of Congress. 1982. Octavo. Soft cover. First edition. Illustrated. Fine copy. 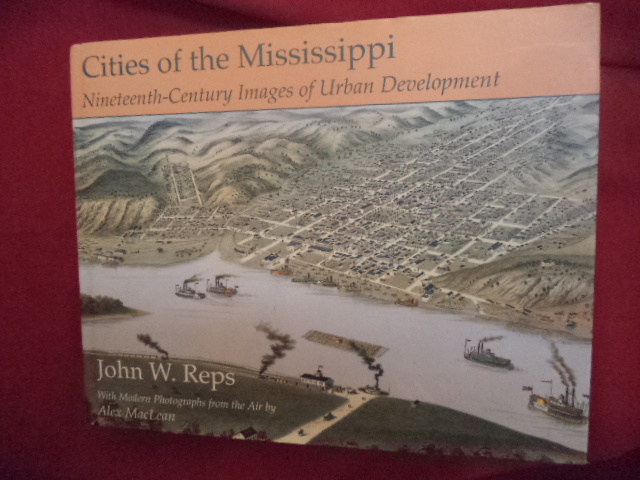 Reps, John W. Cities of the Mississippi. Nineteenth-Century Images of Urban Development. With Modern Photographs from the Air by Alex MacLean. Photo available. Columbia. University of Missouri Press. 1994. 342 pps. 4to. Hardcover. First edition. Full number line. Illustrated in black, white and color. Important reference work. Fine copy in fine dust jacket (in mylar). Rheenen, Erin. Living Abroad in Costa Rica. Emeryville. Avalon Travel. 2004. Octavo. Soft cover. Reprint. Illustrated. Fine copy.